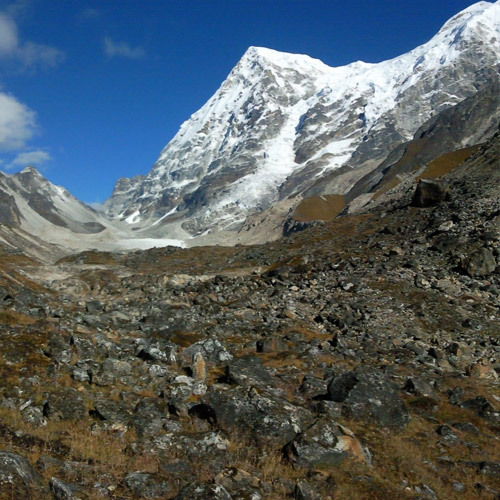 Sign up for the South Base Camp of Mount Everest, the more popular Everest Base Camp trek. You’ll see some of the most iconic peaks, including Lhotse, Makalu, Ama Dablam, and of course, the best-known peak in the world, Mount Everest. Mount Everest, one of the most sought after tourist destinations in Nepal, has captivated adventure lovers since the 1920s, beckoning them back time after time to attempt the climb. The Everest Base Camp trek is a more achievable goal for experienced trekkers looking for the ultimate thrill. 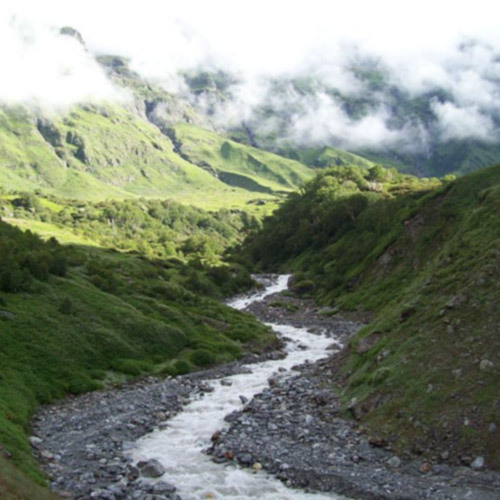 On this trek, you will be trekking to an altitude of 17,600 ft passing through the quaint villages, monasteries, ropeway bridges and ancient rivers. 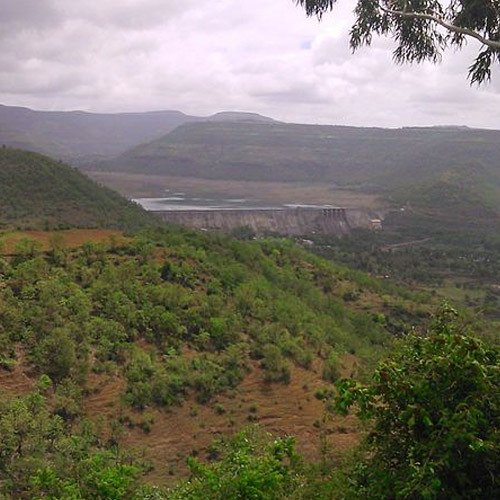 This trek will become a significant personal journey for anyone who has been here. After all, there's no thrill quite like being at the top of the world. With its daunting summit soaring high up above the mountain, trekking to Mount Everest Base camp is definitely an adventure of a lifetime and you will be trekking in footsteps of legends such as George Mallory, Tenzing Norgay and Sir Edmund Hillary. The legendary trek to Everest Base Camp is possibly the most dramatic and picturesque in the Himalayas as you get to stand face to face with Mount Everest at 8,848 m (29,029 feet). 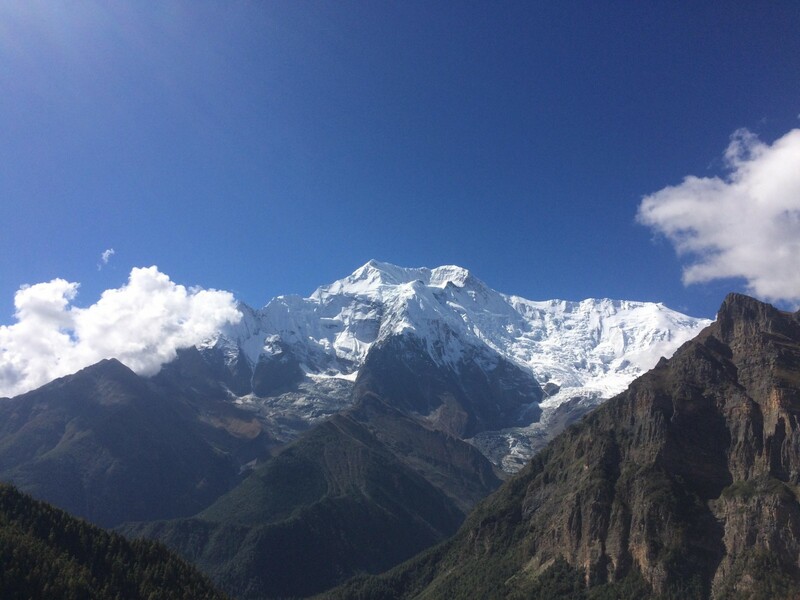 The trek has two base camps - the South Base Camp in Nepal, and the North Base Camp in Tibet. The South Base Camp is the more popular route, and is attempted by many thousands each year. 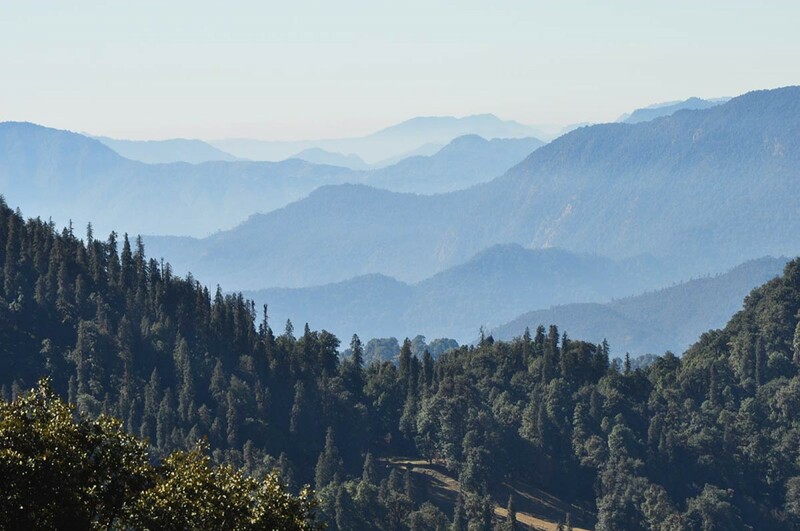 This 14-day trek offers you the most spectacular views of gushing river streams, gigantic glaciers, rhododendron forests and snow-clad mountain peaks that extend above the clouds. 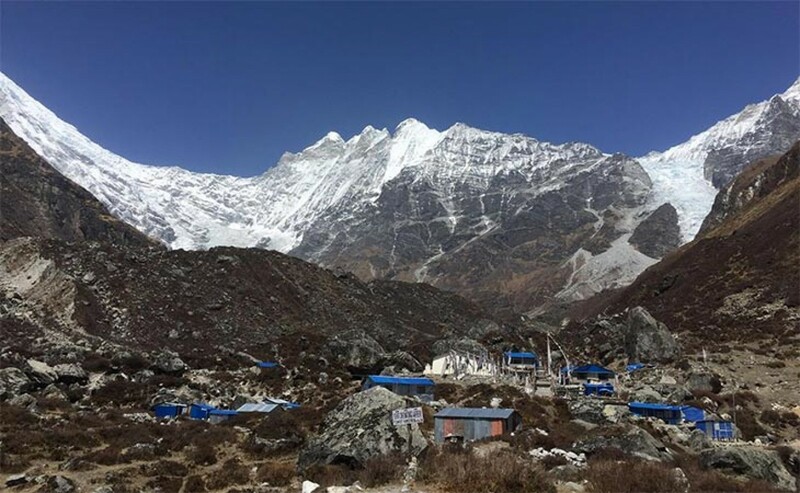 The Everest Base Camp trek is a non-technical trek and does not require rock climbing or rappelling skills. 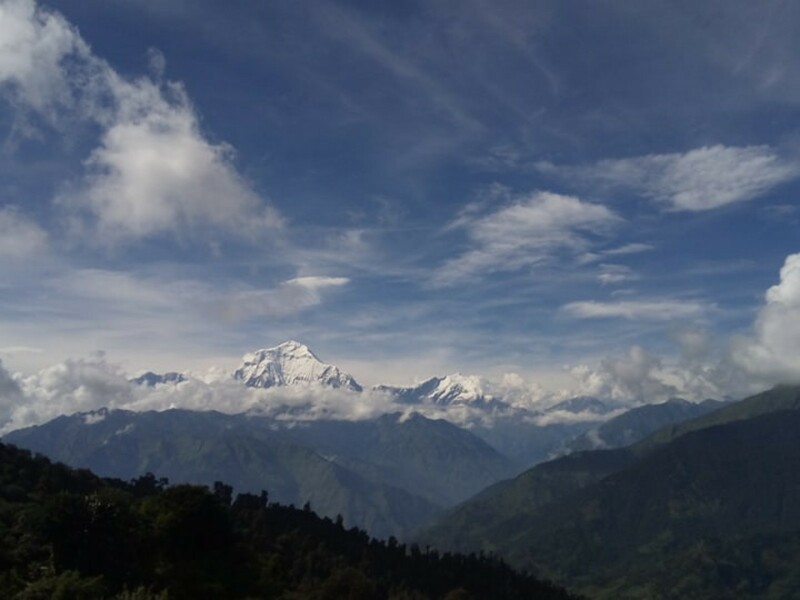 However, it is still a difficult trek with long hours of walking, some tough stretches, and an immense altitude, so it is only recommended for those who have considerable high altitude trekking experience. 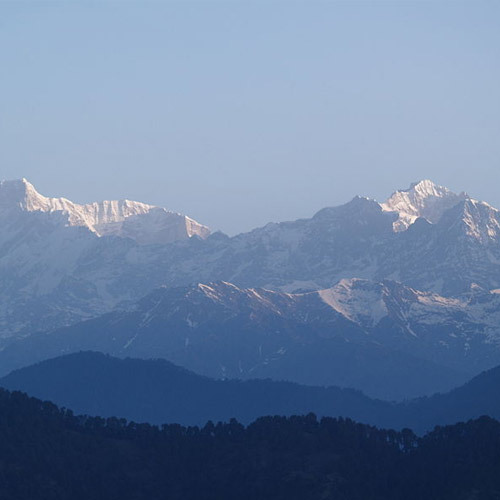 Read our blog on How to Prepare for High Altitude Trekking. After a couple of days to acclimatize in Kathmandu, you’ll head to Lukla, where the trek begins. Your first big stop is Namche Bazaar, the Gateway to Mt Everest. 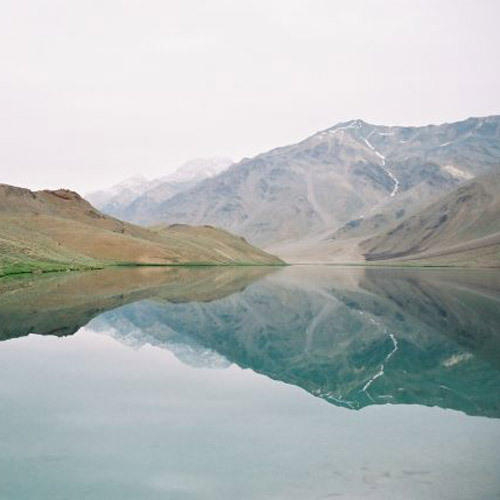 This is where you’ll meet other trekkers returning from their expeditions, and will listen in awe to their stories. Apart from the colourful local culture, the gathering of trekkers from around the world adds to the exciting vibe of Namche Bazaar. After this, you’ll trek to Tengboche, Dingboche and Gorakshep over a few days, stopping at a monastery to invoke blessings on your expedition. After Gorakshep, you’ll hardly be able to wait to get to Everest Base Camp, from where you’ll see the iconic Khumbu Glacier ice fall. 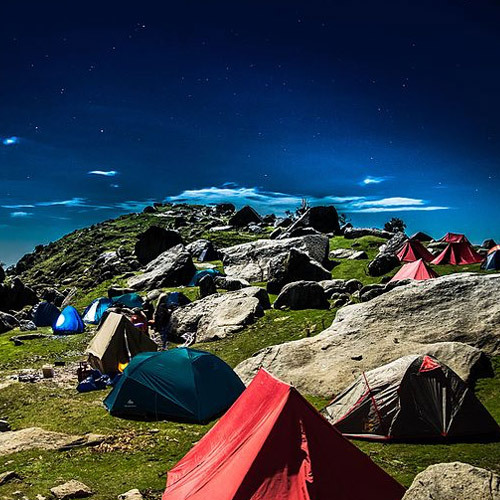 The base camp is usually a lively place, with plenty of opportunities to meet Everesters and see expeditions setting off to try their luck on the mightiest peak in the world. After Everest Base Camp, you’d think that nothing else could be exciting. 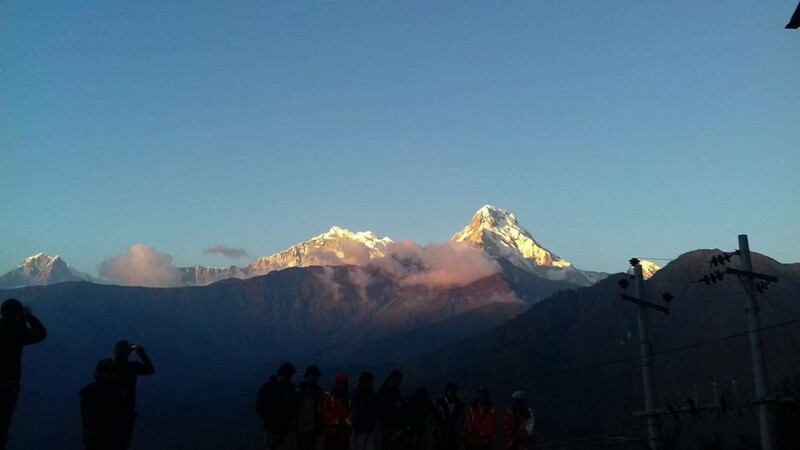 But you’ll be climbing Kala Patthar, from where one can get the best views of Mount Everest. It’s especially spectacular in the dawn light, when the first rays of the sun turn the peak gold. You’ll return after this to Namche Bazaar, where it’s your turn to tell stories of your climb to fresh-faced trekkers just starting off. After Lukla, you’ll fly back to Kathmandu, returning to civilization after days of living in the lap of Mount Everest. 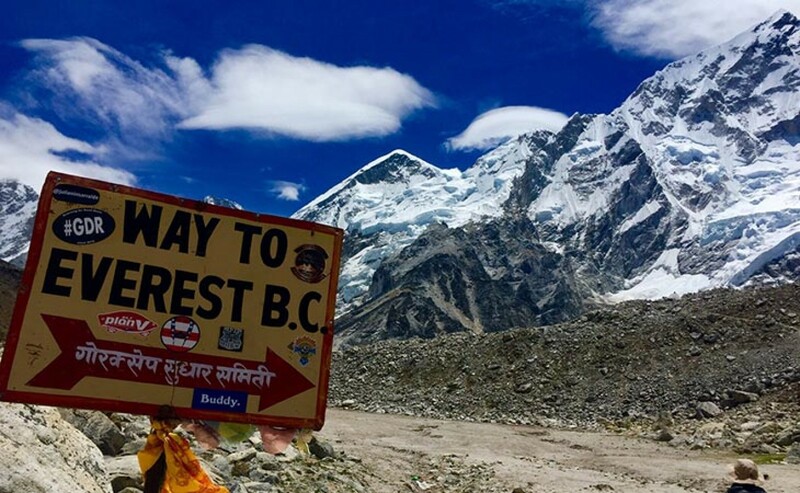 Not ready for Everest Base Camp yet? 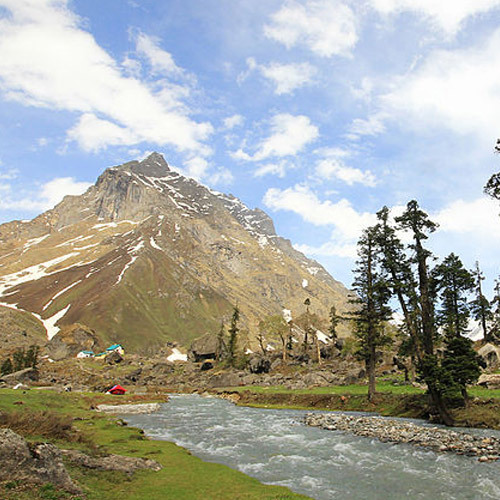 Start making your list from the top 10 treks in India so you can start gaining your trekking experience. Can fit beginners attempt the Everest Base Camp trek? While it is not technical in nature, the Everest Base Camp trek is not easy. 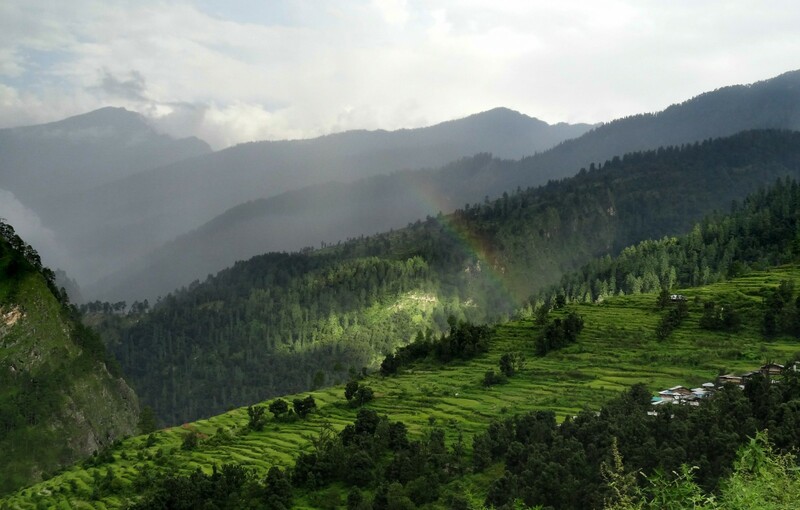 It requires long days of trekking, starting at over 9000 feet and going to 17,600 feet. 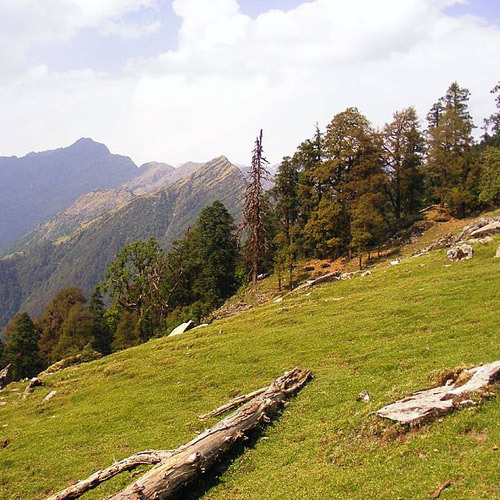 The elevation itself takes some getting used to, and inexperienced trekkers are not advised to attempt this trek. What should I carry to the Everest Base Camp trek? Your operator will give you a comprehensive packing list, depending on the inclusions of your package and the season in which you’re going. Do ensure you go over your list carefully, and make sure you have everything that you’re supposed to carry. When is the best time to go for the Everest Base Camp? 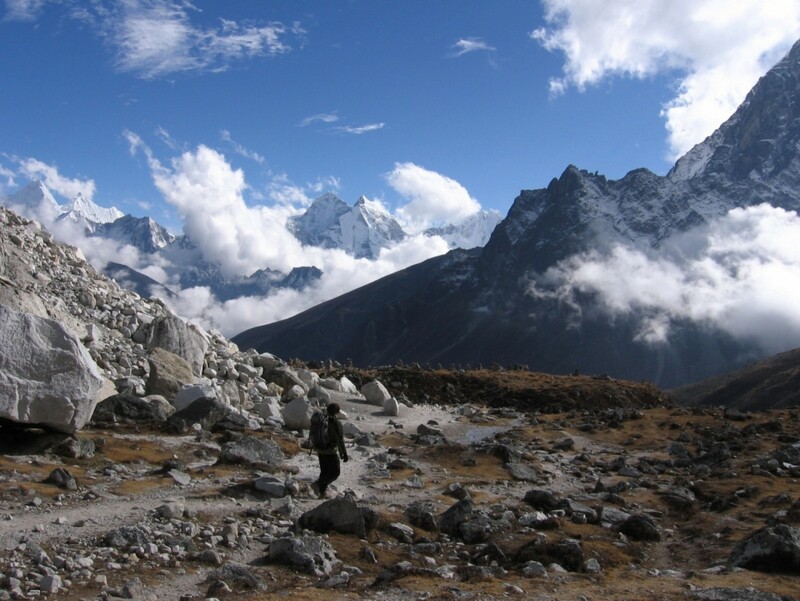 There are two seasons for the Everest Base Camp trek: pre-monsoon (March-May) and post-monsoon (Sept-November). The pre-monsoon season is warmer, and the blooming rhododendron adds colour to the trails. However, visibility is not always at its best during this time. 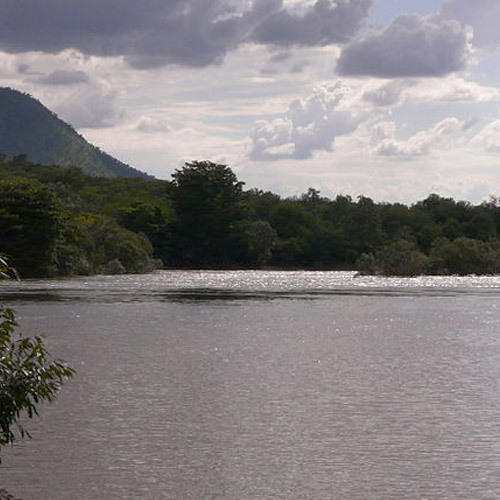 After the monsoon, the skies are clear and the views are fabulous, but the weather is colder.